On the 11th season of the SM-National Basketball Training Center (SM-NBTC) League, High School teams from all over will rumble it up from March 18-23 at the Mall of Asia Arena in Pasay City. 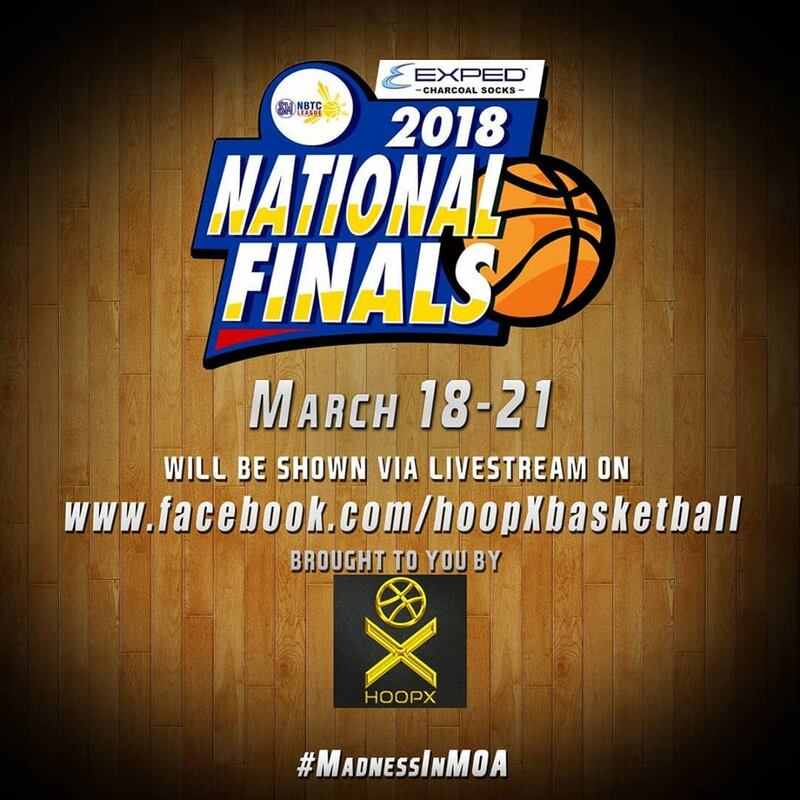 The weeklong national finals and the annual high school all star game gears up with 32 high school basketball teams, including champion teams from various leagues all over the Philippines, as well as from Filipino communities based in Australia, Canada, New Zealand and the United States of America all competing to stand out as the best for this season. 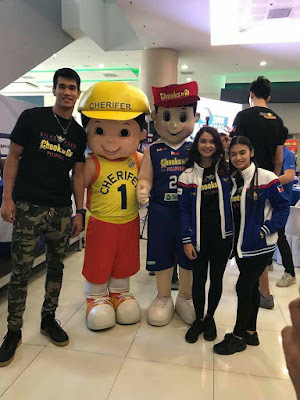 Seeded entries are the recently crowned UAAP Juniors Champion Ateneo De Manila, NCAA Juniors champion La Salle Greenhills, CESAFI King University of Visayas, and MMBL winner Chiang Kai Shek. Earning wild cards berth are the squads from National University, Mapua, Sacred Heart School - Ateneo De Cebu, San Beda College, UST, Letran and Adamson, who all made podium finishes in their respective leagues. 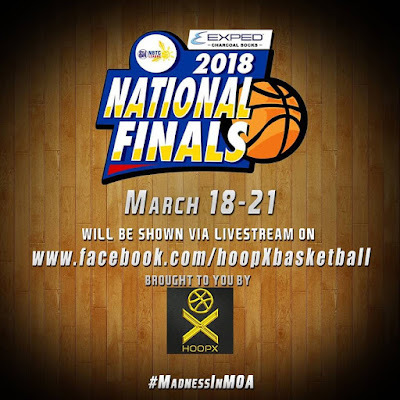 Provincial teams also shall partake in the season coming from Cagayan de Oro, Cavite, Davao, Midsayap, Baguio, Roxas City, Calamba, Bataan, Bacolod, Ormoc, Dumaguete, Pagadian, Dagupan, San Fernando, Naga and Lipa City. The league shall follow the NCAA tournament in the US so this will be an exciting one to watch. 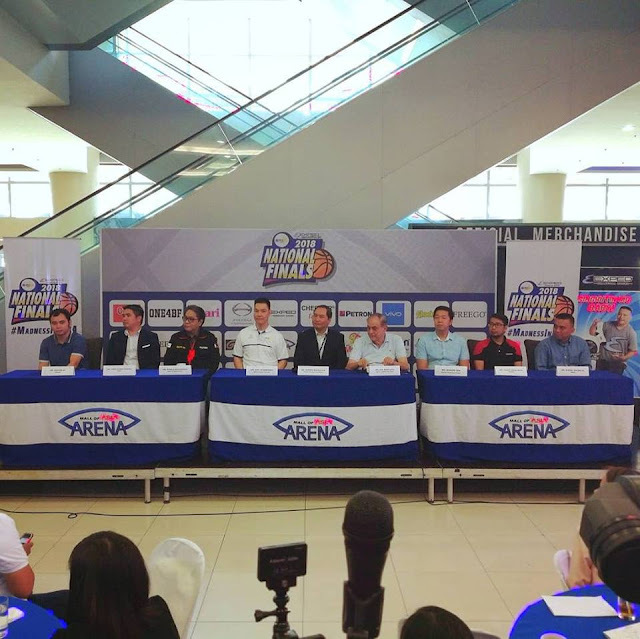 "Every year that we have been organizing the tournament, we have refined it to what it is now - a premier showcase for high school basketball, " said SM-NBTC Founder Eric Altamirano. "We have seen it grown from an initial few cities to over cities all over the country. And it has also become a springboard for Fil-foreign teams to showcase their players who might want to study in the Philippines or play for the various national teams." SM Prime Holdings Inc. (SMPHI) through SM Lifestyle Entertainment Inc. (SMLEI) continues to support the league as the principal sponsor. "SM has been proudly supporting NBTC since 2015, as we believe in what they stand for: to champion the skills of the Filipino Youth through sports development by applying the values of leadership, teamwork, excellence and discipline," says SMPHI Chairman to the Executive Committee Hans T. Sy. "This is why we extended our support to NBTC, so that we can help more Filipino youth reach their true potential." images credit to their owners. last image was provided by Lhourdes Mercadero.